An Italian made and designed counter stool perfect for commercial and residential use. Bonito – an Italian designed and manufactured counter stool. 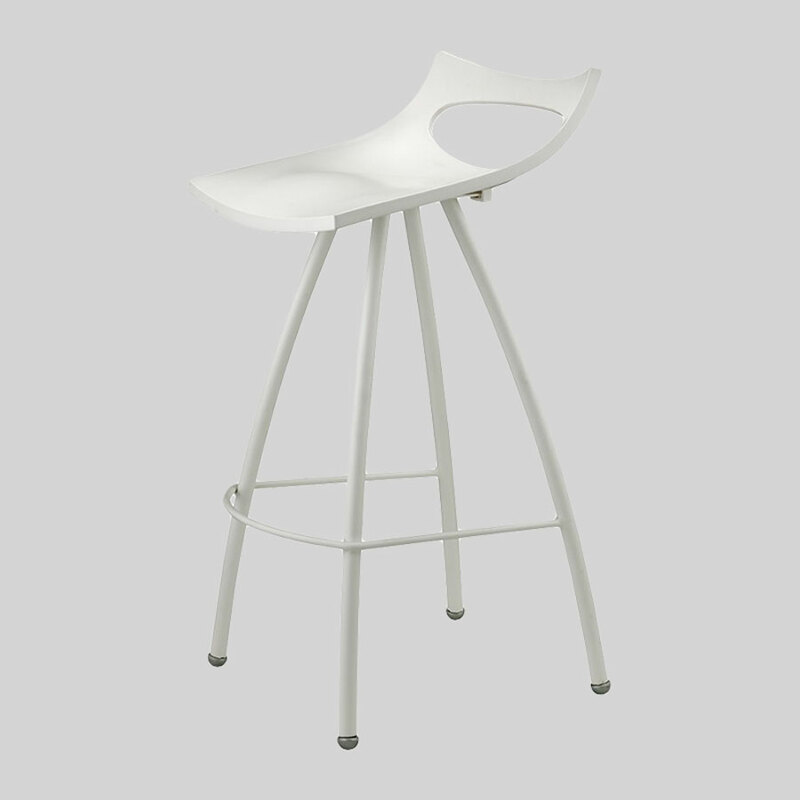 The Italian designed and manufactured Bonita counter stool is ideal for hospitality or commercial use. Its strong, fixed-height, steel frame is matched with a polypropylene seat available in a range of colours.